The first schedule of the film Gautamiputra Satakarni is progressing at a brisk pace in Morocco right now. All the lead actors are participating in the shoot. Balakrishna Nandamuri is playing the title role, and the film is based on a ruler belonging to Satavahana dynasty. Ram Lakshman masters are currently canning a fight sequence for the film. This is quite a productive schedule for the film unit to shoot some important scenes of the film. 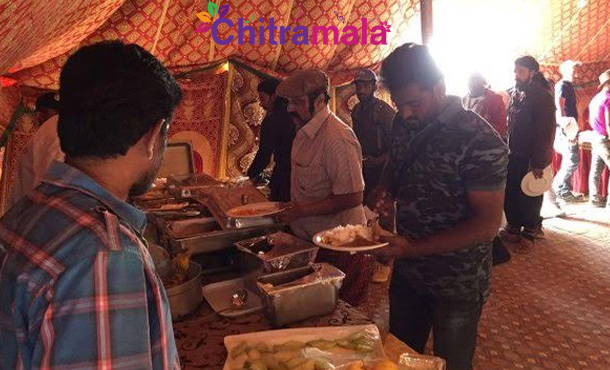 The film unit released few pictures from the location where everyone including Balakrishna was seen having their lunch. The film unit is having fun by having their breakfast, lunch, and dinners together by sharing some good times. The film’s shoot is going to begin daily at 6 AM in the morning. 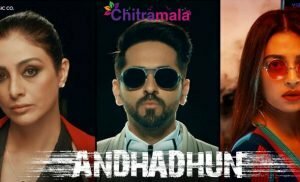 Krish Jagarlamudi is directing and producing the film. Mokshagna Nandamuri will be acting as an assistant director for this film. Bollywood actress Hema Malini will be seen as Balayya’s mother in the film.Krish is spending Rs 8 crore for the war sequence. 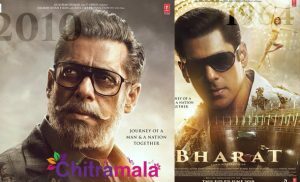 Already there is heavy demand for the rights of the film in India and Overseas. Gautamiputra Satakarni will release for Sankranthi next year.